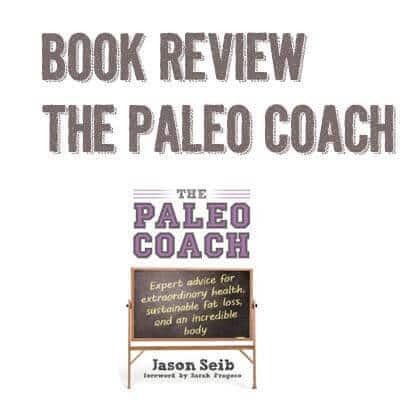 I recently read the book The Paleo Coach: Expert Advice for Extraordinary Health, Sustainable Fat Loss and an Incredible Body by Jason Seib and would recommend it, especially to those searching for motivation in switching to a healthier lifestyle. 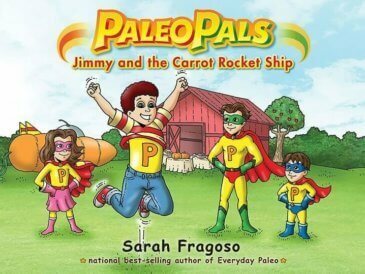 Jason is a friend and business partner of Sarah Fragoso (who blogs at Everyday Paleo) as well as a gym owner and trainer. 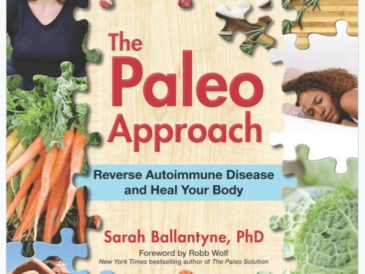 The Paleo Coach is divided in to three parts: Thing, Eat and Move. Seib makes it clear that they are in this order for a reason, as the mental aspect is extremely important to any health change. He talks about how any changes made for strictly aesthetic reasons (wanting to look a certain way, fit in to a dress,etc) may have short term results but will eventually fail. He helps readers learn to make changes for health and wellness reasons and gives many examples of how this will lead to visual results as well. 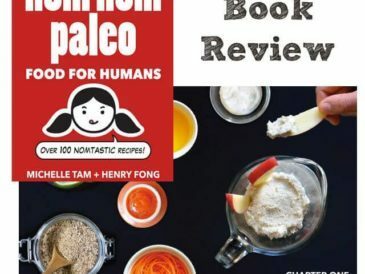 In the “Eat” section, Seib focuses on a Paleo way of eating, making a case for eating real, whole foods in their natural state. He includes recipes and sample meal plans to help make the transition. “Move” focuses on incorporating the right kinds of movement to promote health and fitness. He encourages sprinting, short bursts of high intensity, lots of low-level activity like walking, and especially focuses on the need for heavy lifting (yes, even for women). I should note that the “Coach” in the title refers to the motivational and guiding aspect of the book, which is wonderful, but it doesn’t only focus on athletic coaching, which is what I expected from the title and from Seib’s background. 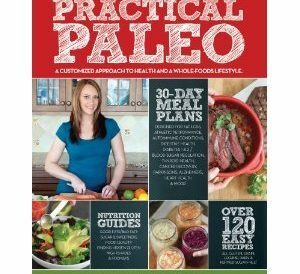 The Paleo Coach is an excellent motivational book for anyone, but not a specific fitness book. 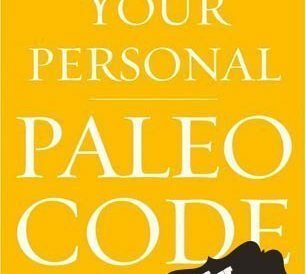 If you are looking for a friendly kick in the pants to help you stick to health changes, this book is for you! You can read other reviews about The Paleo Coach here. 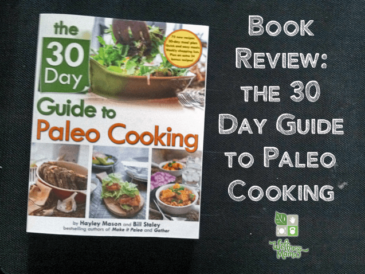 Have you read The Paleo Coach? Think it sounds helpful? Share below!